**Softpedia has written a review on the Adguard web filter. Experts praised the fast work of the program. Specialists liked the filter for its easy and intuitive interface. Protection can be easily disabled and then enabled again. 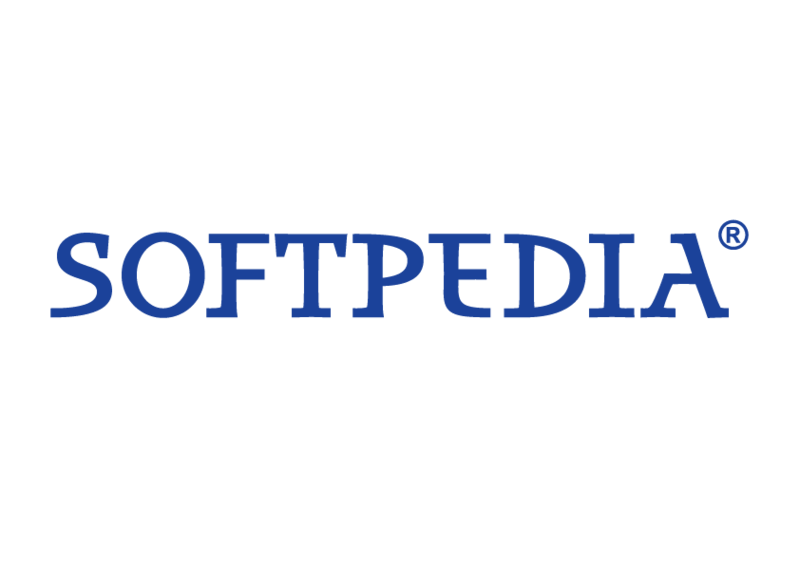 Softpedia noted that the application is compatible with most of Windows versions, including Windows 8 and Windows 8.1. The staff also gave compliments to developers for having small descriptions in the interface and multiple language support. During the testing Adguard Assistant did a great job by blocking the certain content. Specialists marked low CPU and RAM usage. For the evaluation, they used Intel Core i5-3470 and 12GB RAM. Specialists believe that Adguard is able to block qualitatively advertisements on websites. After installing the web filter, one can enjoy his/her favorite resources without annoying ads. Not only can Adguard block ads, the program also works as a filter, which blocks access to malware and phishing sites.